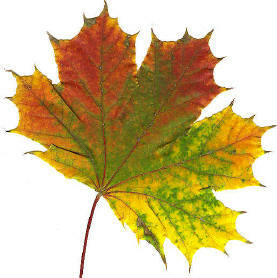 You are searching for our fallen leaf. Hint : Silly Skeleman wears me like a hat! Hint: Come up here if you are looking for more postcards! Matching dress available to purchase in store! Don’t miss it! Hint: “I’m so hot I whistle at myself! Hint : The leaf blew away & landed on a fountain. hint : Follow the leafy trail…..at the end is a gift that will help you enjoy to see nature at its finest. Where else would leave falls besides home & garden?